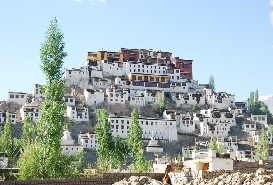 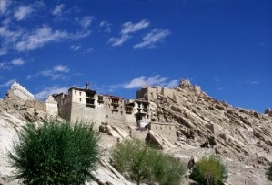 Hemis Monatery is one of the most visited and largest monastic institutions in the ‘land of high-passes’, Ladakh. 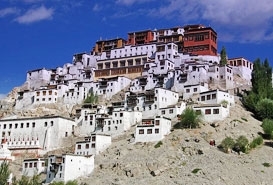 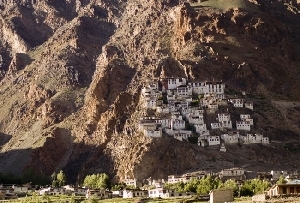 With its iconic monasteries and stupas, Ladakh is a beautiful region mainly inhabited by people who are a mix race of Mons, Tibetans and Dards. 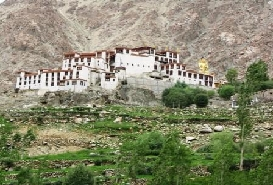 The Hemis Monastery in Ladakh is like an organization which familiarizes you with the teachings and practices of the Mahayoga Tantra School. 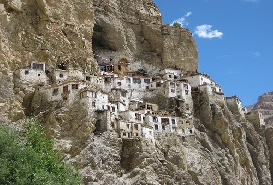 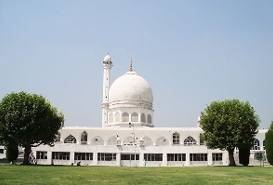 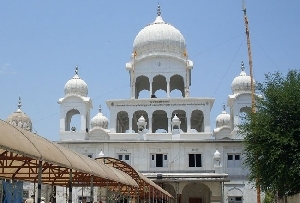 The magical and thrilling ambience of the monastery attracts thousands of visitors from all parts of the globe. 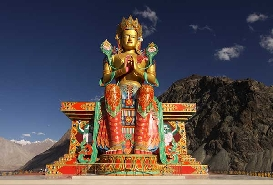 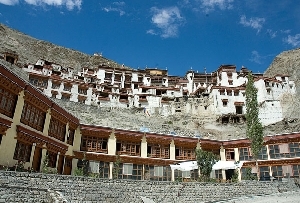 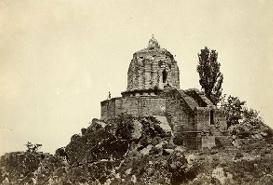 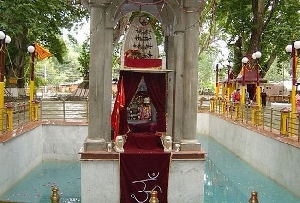 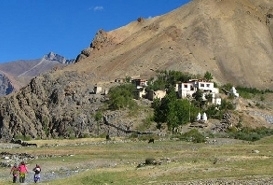 Ranked among the wealthiest monasteries of India, the Hemis monastery in Ladakh boasts of vast collections of pre-historic artifacts and relics namely the statue of Buddha made of copper, stupas made of gold and silver, thangkas (a painting on cotton or silk, depicting Buddhist deity) and murals. 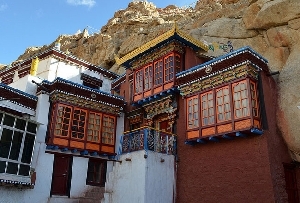 With Tibetan styles of construction, the Hemis monastery is divided into two parts- the assembly hall known as Dukhang and the temple which is called Tshogkhang. 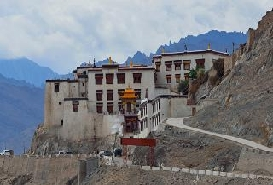 The huge courtyard (where all the public events are organized) of the monastery is also a worth a visit. 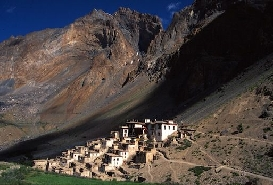 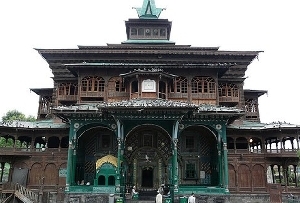 In-addition, there is also picturesque Verandah, adorned with colorful wall paintings of Buddhist Kalchakra. 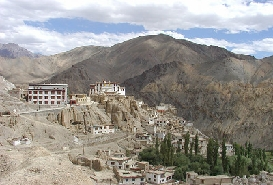 Offering a great view from the top of monastery is the Chomoling which is home to several nuns. 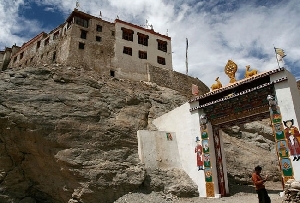 Every year, the monastery becomes the venue of the very popular Hemis festival.